The Center for 17th- & 18th-Century Studies is delighted to announce a new award from the Pine Tree Foundation for a project entitled “Diversifying the Classics: Library of Translated Hispanic Classical Plays.” Funding will provide five summer stipends (over two summers) for graduate students in The Comedia in Translation and Performance working group, directed by Barbara Fuchs. The stipends will not only advance the work of the project but also support the academic professionalization of the graduate students as they collaborate on the publication of translated plays. The working group’s ongoing project involves translating one new Spanish Golden Age play each year, over the winter and spring quarters, for a total of two additional plays over the grant period. Summer stipends will allow the students time to edit and annotate the two texts drafted in the academic year and write an introduction aimed at theater practitioners. Diversifying the Classic has an ongoing collaboration with UCLA’s Department of Theater: in the fall quarter of each academic year, first-year acting students will read one of the translations prepared by the Comedia working group over the previous year and edited in the summer. The performance not only assists the working group in communicating directly with the actors and fine-tuning the translation but also helps theater practitioners-in-training to become acquainted with the corpus. The translated plays are posted on the project’s website for open access. 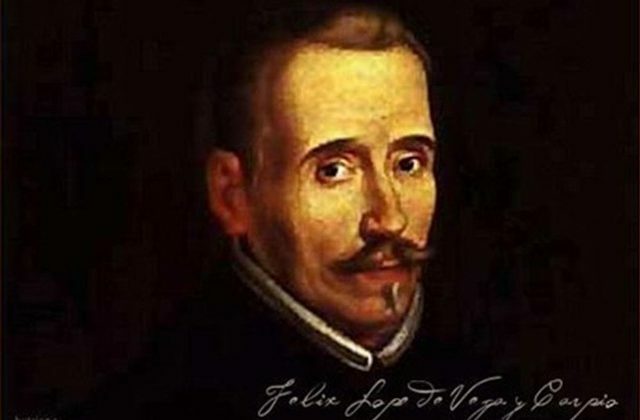 The next play to be translated by the Comedia working group will be Lope de Vega’s The Widow from Valencia (La viuda valenciana, 1595–1600). Rich in its meta-theatrical implications, the text explores the freedom that disguise can offer. Lope’s play introduces audiences to Leonarda, a young woman intent on protecting the freedom afforded her by her husband’s death. While she first rejects a series of potential suitors in order to conserve her liberty, she soon begins pursuing a lover clandestinely from behind the “invisibility” of her veil. Hers is a balancing act of appearances and disappearances, aspirations and desires. The Center particularly wishes to thank the foundation’s director, Szilvia Szmuk-Tanenbaum, whose passion for libraries and the Spanish Golden Age makes this collaboration particularly meaningful.